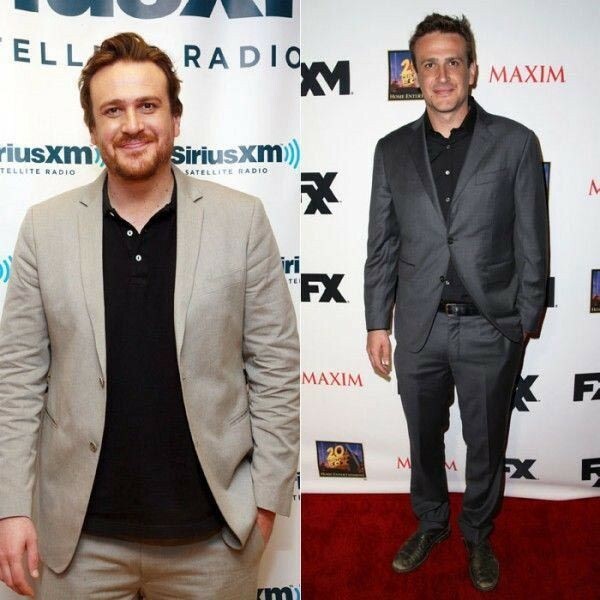 Chris Hemsworth , Robert De Niro, Jason Segel , 50 Cent , Chris Pratt | 20 Actors Dramatically Changed Their Bodies for Movie Roles! 20 Actors Dramatically Changed Their Bodies for Movie Roles! After the filming of "The Avengers" for the role in the movie "Rush" actor had to lose weight from 100 to 84 kg in 4 months, then again to collect 16 kg for the role of Thor. 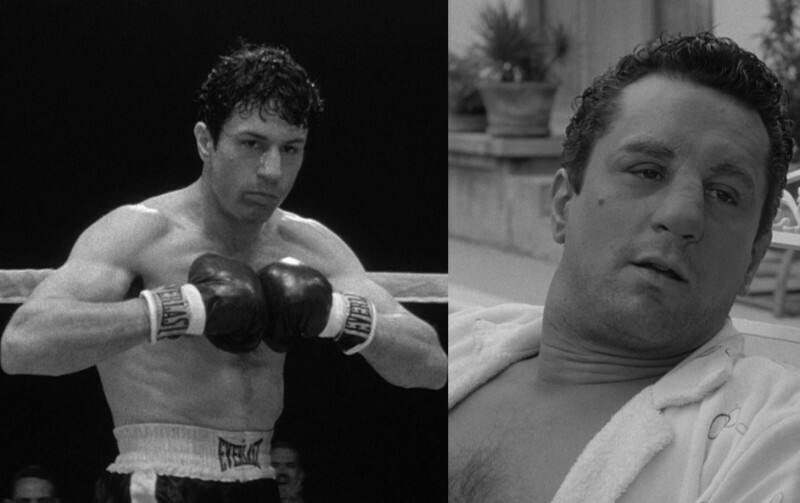 For the role of Jake LaMotta in "Raging Bull", Robert De Niro had to gain 27 kg. The actor said that for the filming of "The Five-Year Engagement" he lost 16 kg, in order to the love of the heroine Emily Blunt to him looks more believable. 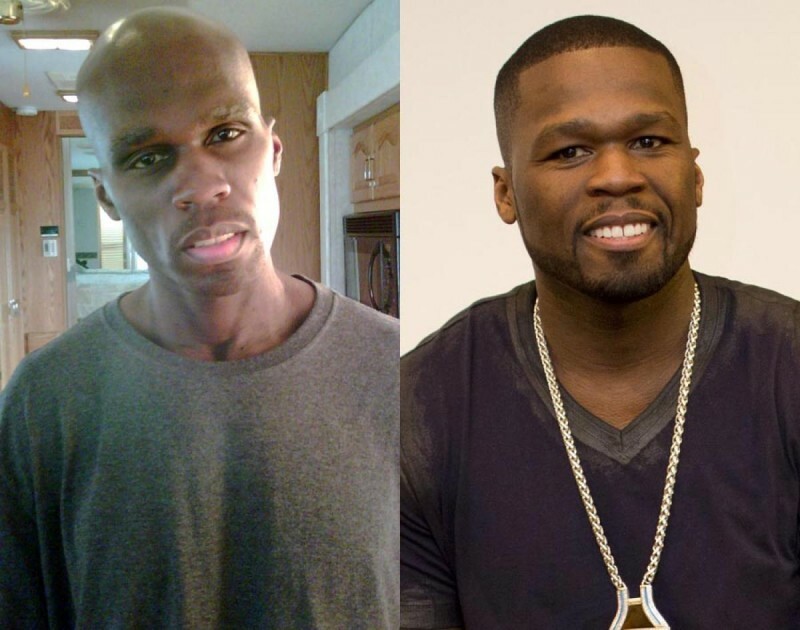 For the role of dying from cancer football player in the film "All Things Fall Apart", the rapper had to lose weight from 97 to 72.5 kg, sitting on a liquid diet and running for three hours a day. 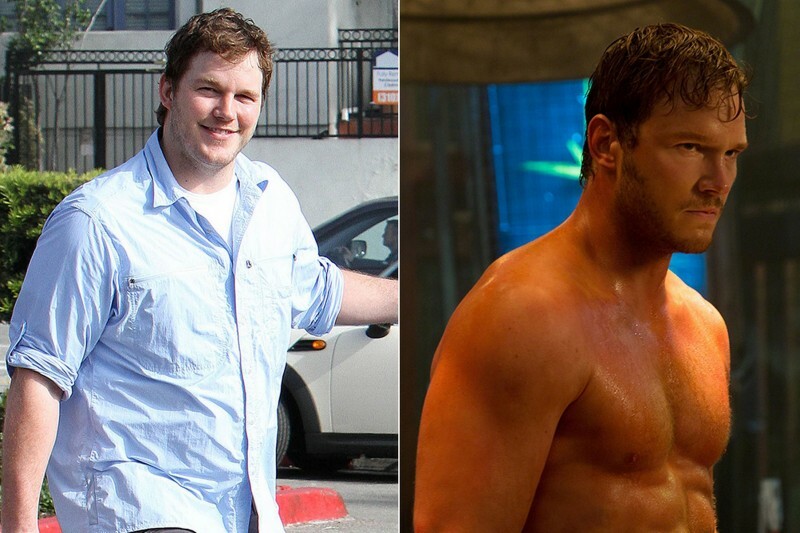 Through the life of his character Andy from the series "Parks and Recreation" for a role in "Guardians of the Galaxy" Chris had to lose 27 kg.